Ritualistic Nature will be in future a small music label, this space is reserved for this purpose. So please visit the NEW blog on the link below (or click on the image), that follow the steps left by R.N., thanks. 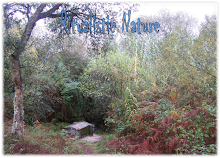 Ritualistic Nature will be in future a small music label, this space is reserved for this purpose.